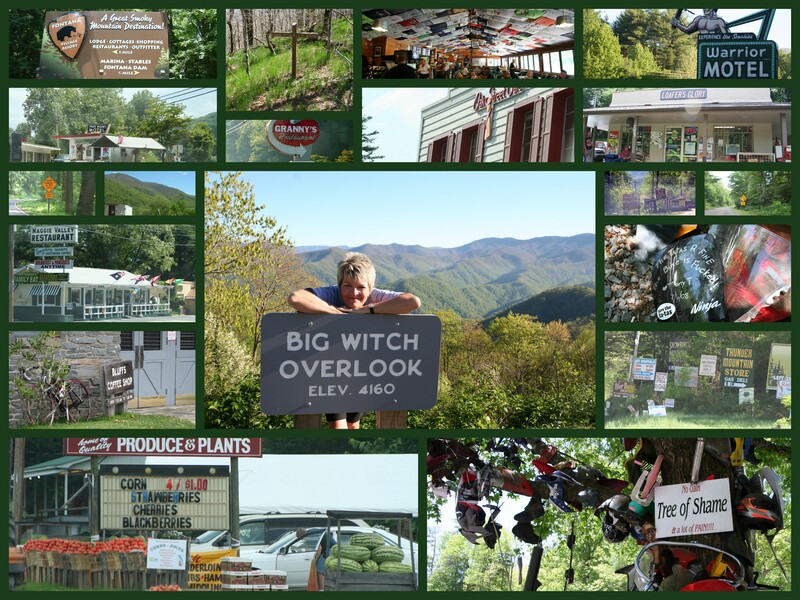 NC mountains | When Ginger snaps….. I chose these images for Sunday in My City, a photo forum that has folks posting pictures on Sunday of their cities. 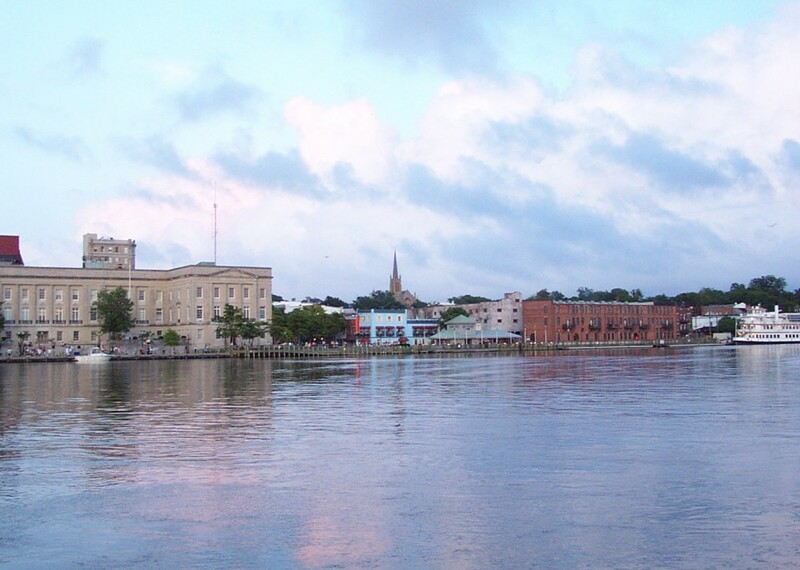 I usually post pictures of my town, Wilmington, NC. But I have so many photos of other places in North Carolina, that I decided to do something different. These are some of my favorite pictures from our trip this year to the Blue Ridge Mountains of North Carolina. 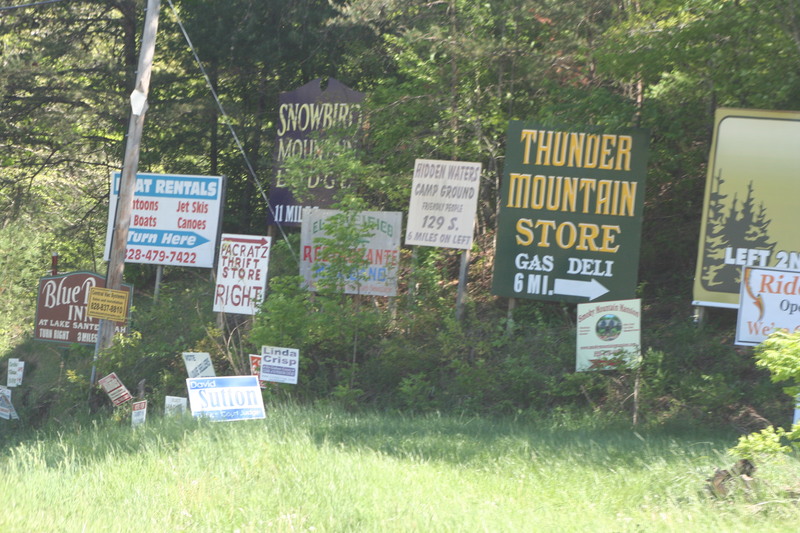 I fell in love with the funky, old, fifties-style signs that I saw everywhere. I took so many pictures of just signs that, well, I had to do something with them. So, a photo collage! If you click on the image, you can see a bigger version of it. Here are some of the photos with a little bit of explanation. 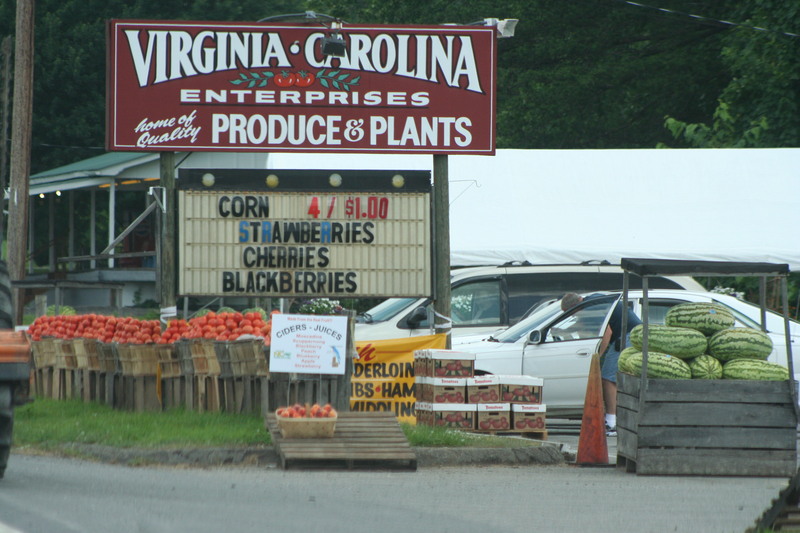 This is typical of the road side stands that you will see in the North Carolina mountains. 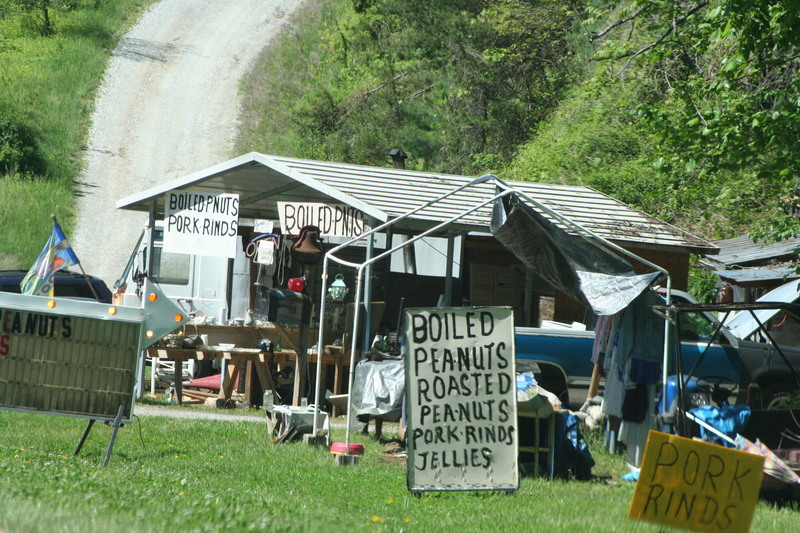 Pork rinds and boiled peanuts are popular items. Don’t knock ’em ’til you’ve tried ’em, y’all! The purpose of our trip was to drive our new red corvette on the Blue Ridge Parkway and the Tail of the Dragon at Deals Gap. On the border of North Carolina and Tennessee, Deals Gap is a popular and internationally famous destination for motorcyclists and sports car drivers. 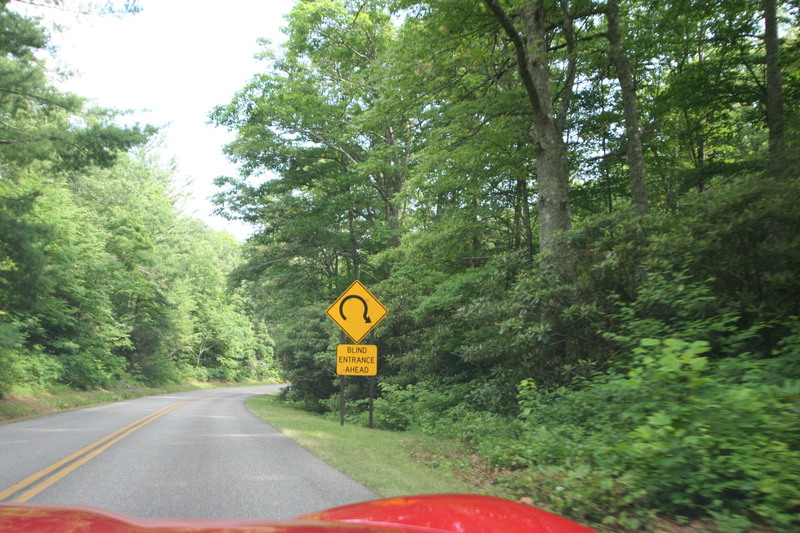 It is located along the 11-mile stretch of two-lane road known as “The Dragon” or the “Tail of the Dragon”, which has a stunning 318 curves! 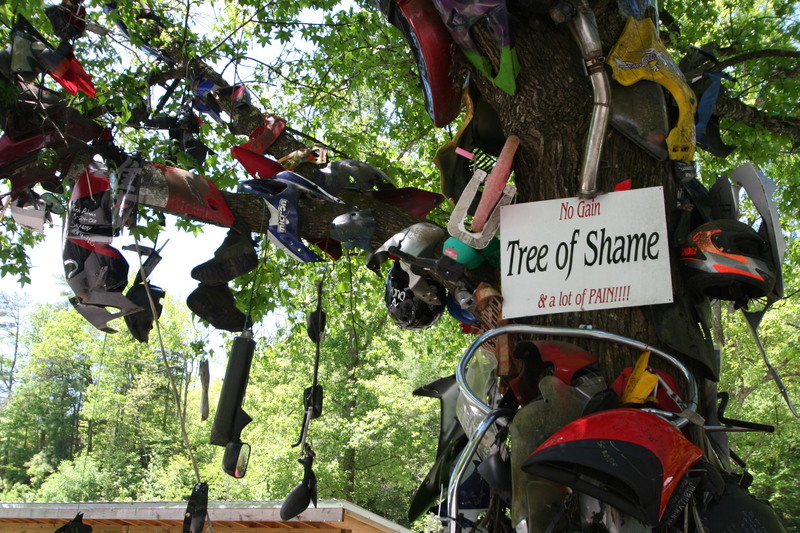 This is a photo of the Tree of Shame, which is a collection of parts from motorcycles that have crashed on the ride, all nailed randomly to the large oak tree. I couldn’t resist getting a close up of this part, left by a female rider. Please forgive the *ahem* very unladylike language. The Blue Ridge Parkway is a scenic drive of 469 miles connecting the Great Smoky Mountains National Park in North Carolina to the Shenandoah National Park in Virginia. It features stunning views, abundant hiking trails, picnic areas, campsites, interpretative exhibits and many areas to pull off the road and take photos. Known as “Overlooks,” these areas often include a short hiking trail that allows you to get off the highway and explore the natural surrounding on foot. 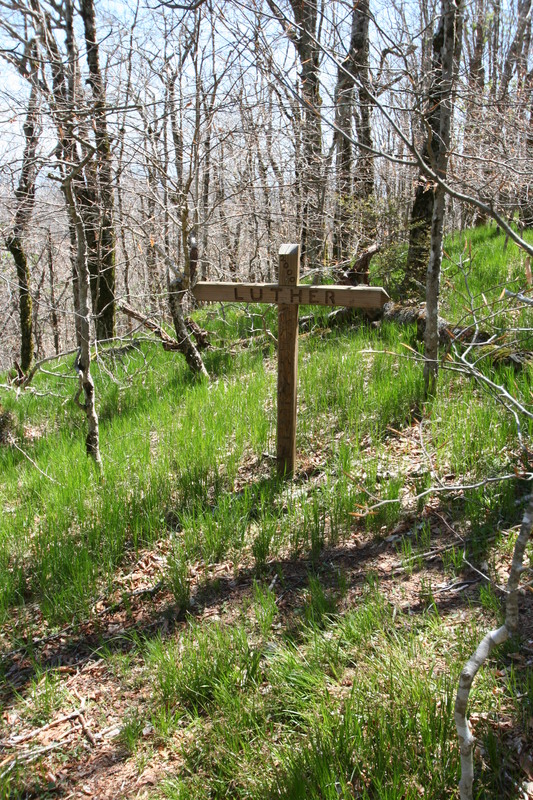 It was at one of the overlooks that I wandered a bit back into the woods and discovered this cross. It appeared to be marking a grave, and the whole experience was a little creepy. Especially the name, Luther. This photo was taken on the Cherohola Skyway. I apologize for the poor quality of this one, but it was hastily snapped through the window of the car. All the arrows in the signs caught my eye. 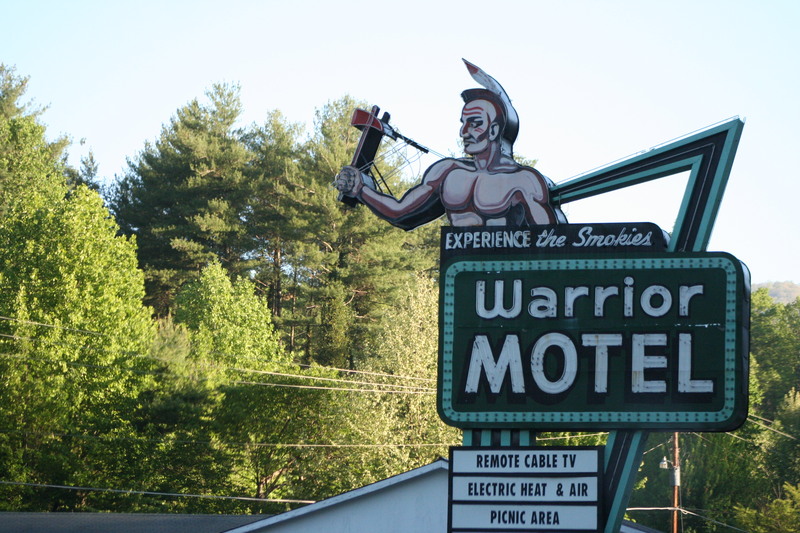 I’m thinking the Warrior Hotel hasn’t changed their sign since about 1962! And they have electric heat and air! My husband thought it would be real funny to get a picture of me in front of this sign, y’all. This isn’t just a great picture for Halloween. 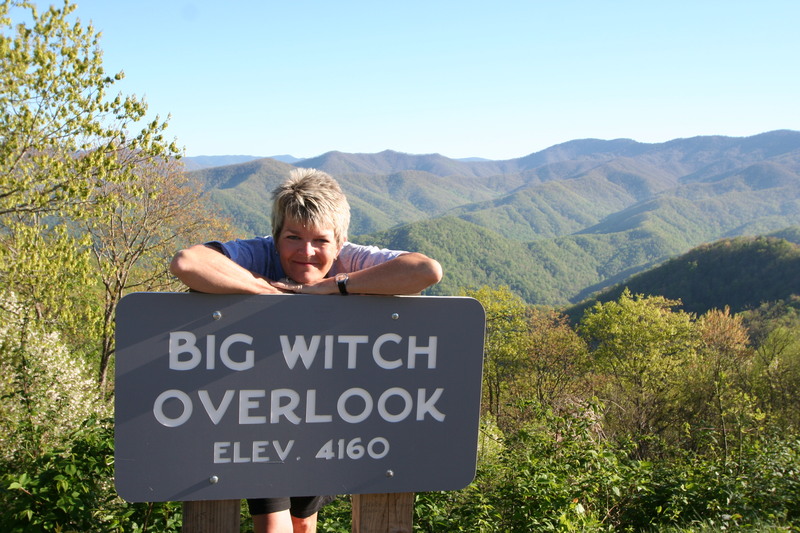 This is an actual overlook on the Blue Ridge Parkway. I have no idea why it is named the Big Witch. These signs made me hungry. 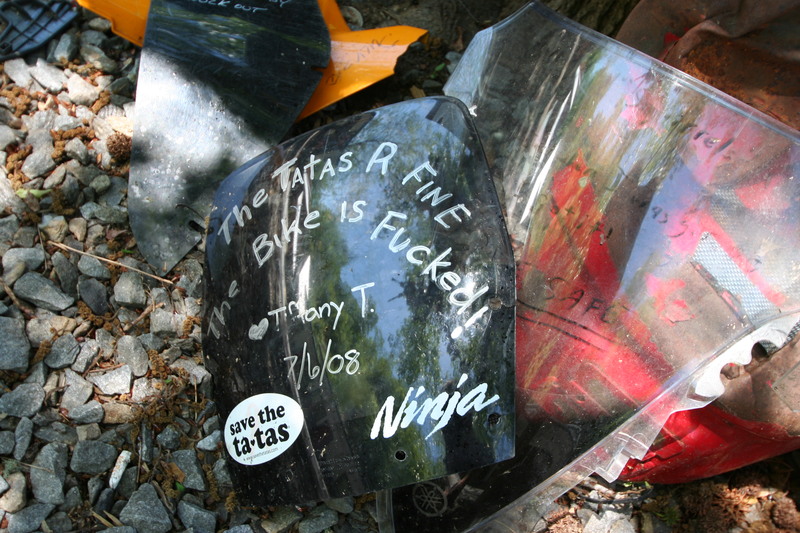 This sign, one of hundreds just like it, is what you see on the Tail of the Dragon. It is like driving on a roller coaster in your car. 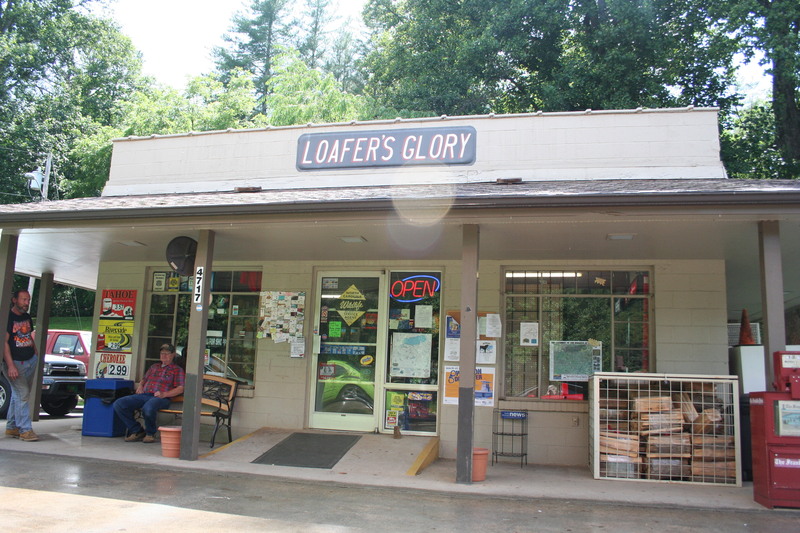 We stopped at this little store for gas, and a bottle of water. Inside, they have absolutely everything. I would tell you where it is, but we were hopelessly lost. The man sitting on the porch found us to be very amusing. To participate in Sunday in My City, visit Unknown Mami and link up! Let’s visit and travel the world together.